Shenzhen WeShare interactive technology co. LTD.
WeShare interactive in the China's most innovative city - shenzhen, we provide WeChat marketing services, including the opening of the WeChat official account, building, operation and promotion, such as WeChat mall structures, content operations, event planning, media promotion and so on, starting from the enterprise needs, through insight, effective strategy and execution, help enterprise easily face WeChat 1 billion users, the Chinese mainland market. China's army of daigou has long thrived, and overseas daigou have become a way of life for Chinese consumers. China's middle class is ahead of the world, and middle-class consumption is rising, sparking a boom in imports. 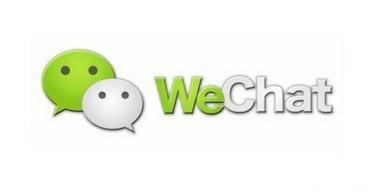 WeChat mall, with the back of 1 billion Chinese users, can make a profit from the fans, can create great value! 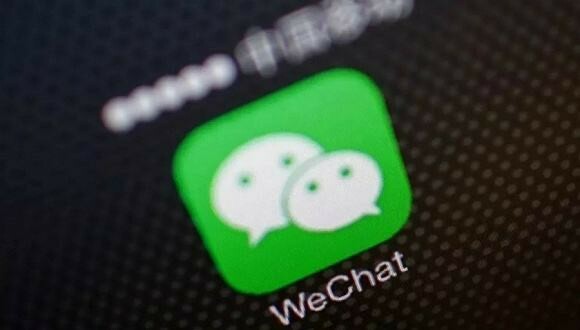 Users in mainland China use WeChat for daily social communication, mobile work and even payment. Go out without wallet，for an average of 180 days, only one cash payment is used, all of which are paid by WeChat. 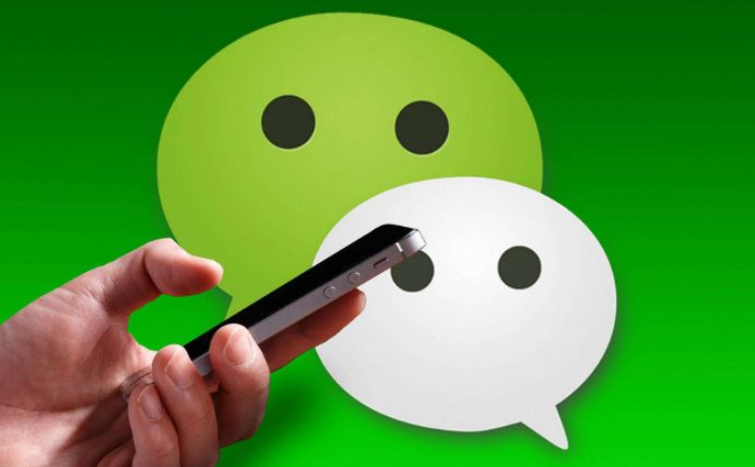 The number of active members of the WeChat official account is 790 million. 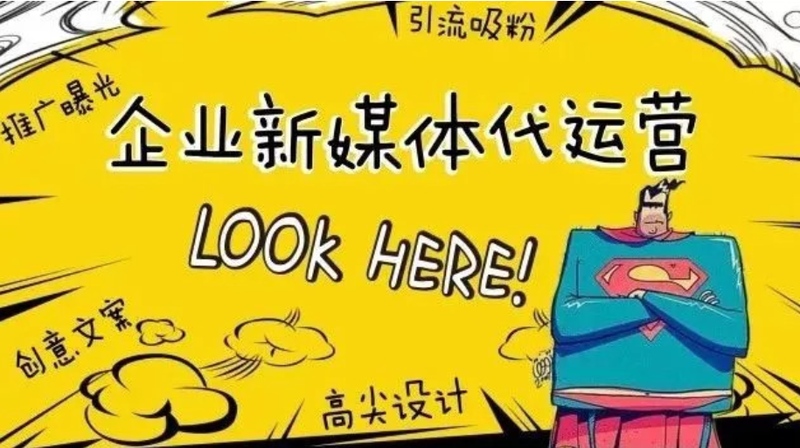 A WeChat official account has a turnover of over $100 million in 23 days.It's not a myth. As of 2016, China mobile payment reached 38 trillion yuan($550m) in total volume. Most of it is done in WeChat payments. Unable to meet customer needs conveniently, not fast to realize the payment service, which means to abandon the customer! 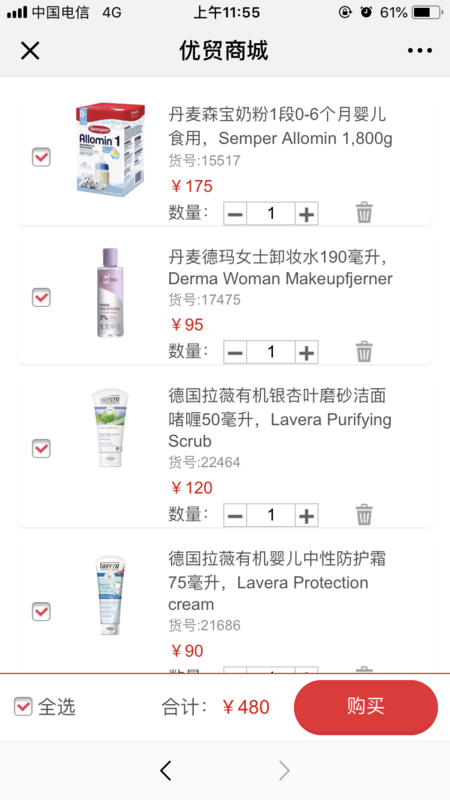 Faced with so many choices, WeChat/WeChat Pay out! 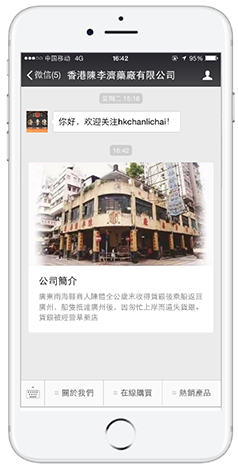 More convenient choice and experience, realized a WeChat all-embracing life! WeChat mall, make a profit from the fans, creating great value. Chinese consumers are directly concerned. Direct access to the huge Chinese consumer market. 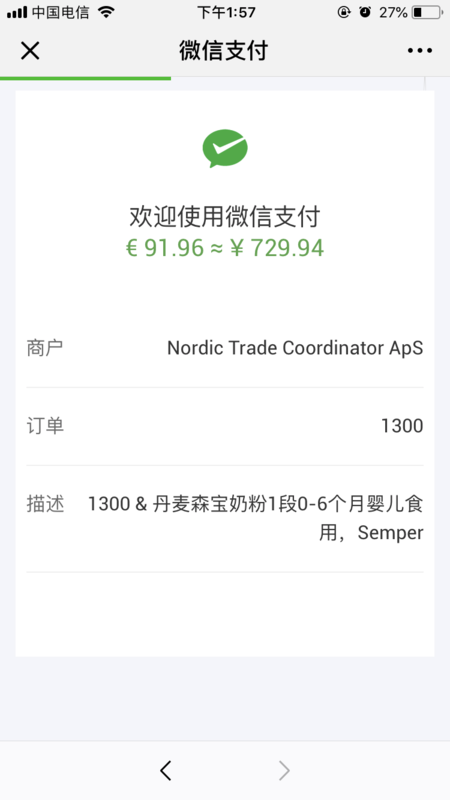 For overseas clients, We settled WeChat official account (overseas edition) Chinese public users cannot view the problem, help overseas merchants opened to Chinese mainland users of WeChat official account (without registered business license in China, and users in any part of the world can focus on and view), break the regional boundaries, greatly improve the rate of attention. 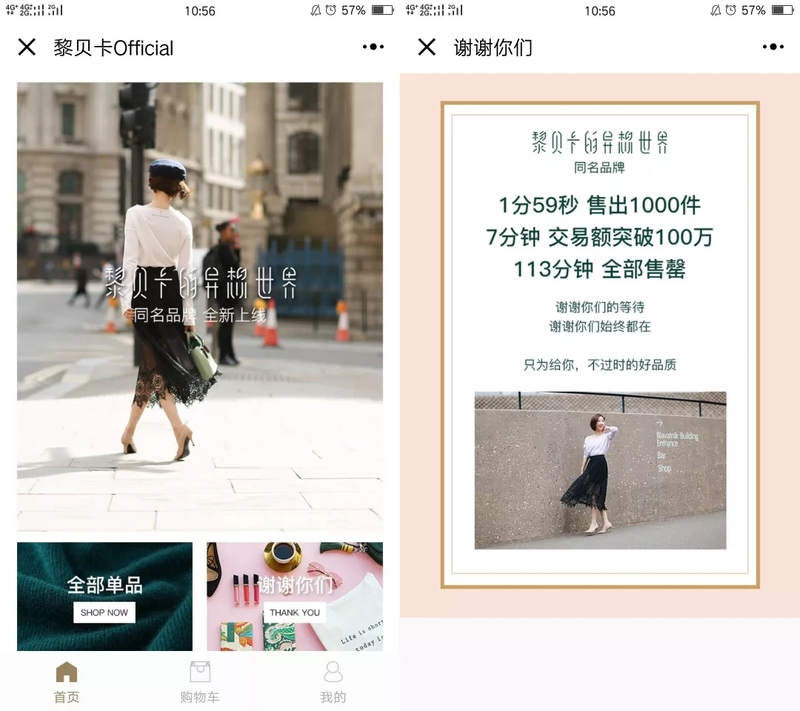 WeChat mall, WeChat Pay, member system, etc. Convenient for consumers to buy directly. We tailor WeChat official account system, starting from the enterprise needs, help enterprises to create the most suitable technology products, such as WeChat mall, member system, docking payments, create business closed loop. Content operation, promote e-commerce transformation. Media promotion to more targeted audiences. 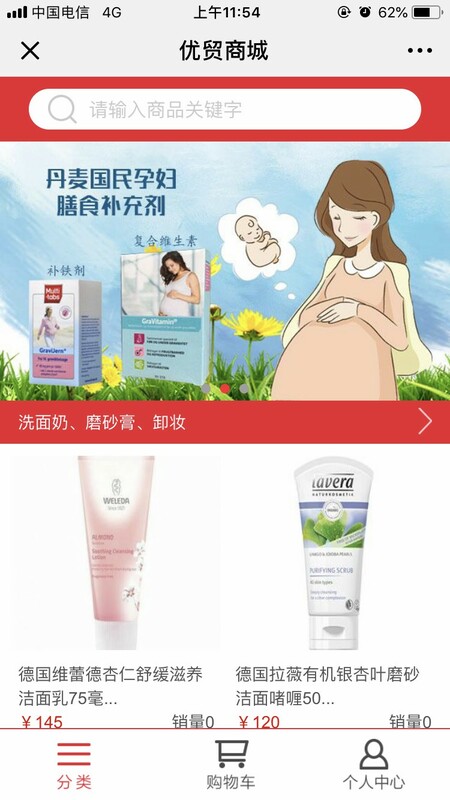 For overseas customers, we customize the content that matches brand tonality and target user requirements, so as to increase fans' stickiness, enhance brand influence and promote e-commerce transformation. Mass media resources channels to expand brand communication. 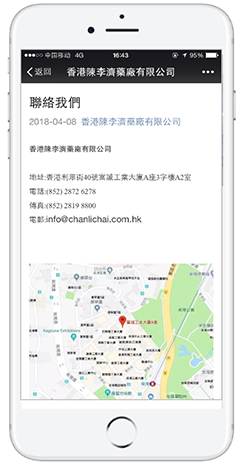 WeChat official account: open (users in any part of the world can focus on and view), WeChat mall, individual center, member system development. 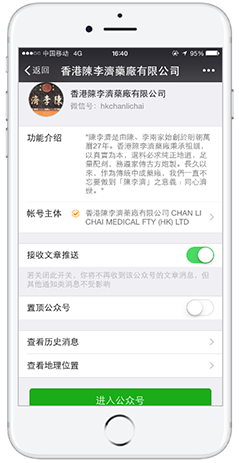 WeChat official account: open (users in any part of the world can focus on and view), WeChat mall, cross-border payment system access. 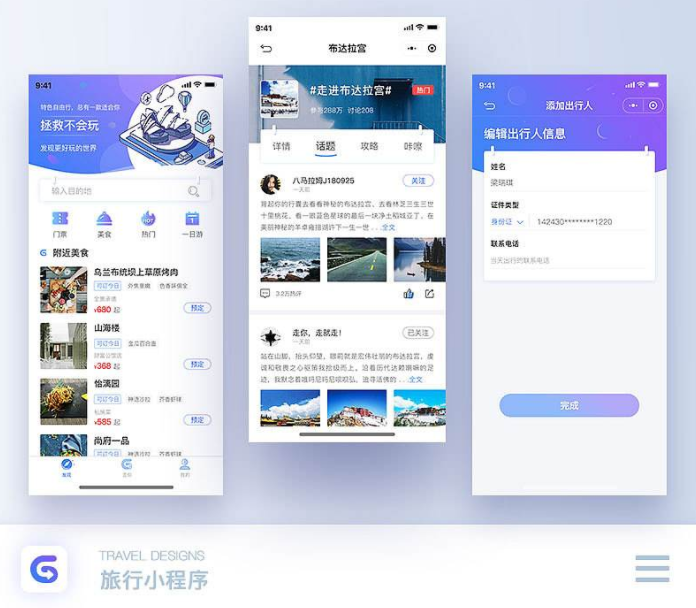 Founded in May 2013, Shenzhen WeShare interactive technology co., ltd. is a high-tech enterprise focusing on providing the overall solution of mobile Internet industry (development/marketing/promotion). 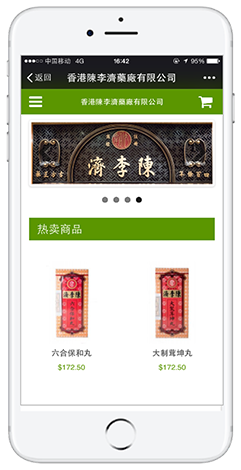 We have made some achievements in WeChat development, WeChat operation promotion and media channel marketing. 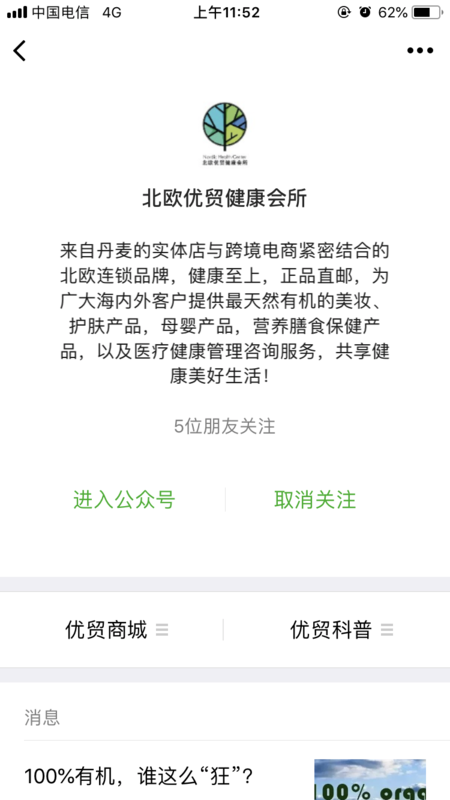 So far, has been for the government, finance, real estate, jewelry, cars, hotels, retail companies nearly hundred companies and more than 10 industries provides a WeChat operation promotion, H5 creative interactive/games, custom development services, to create a series of classic case. 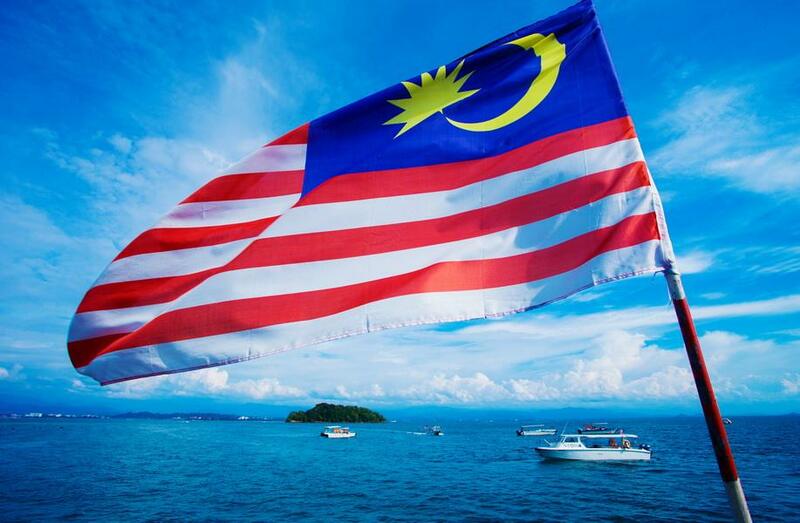 Professional activity planning, copywriting and promotion team, efficient and rapid information response and follow-up mechanism, mass new media operation and promotion channel resources. 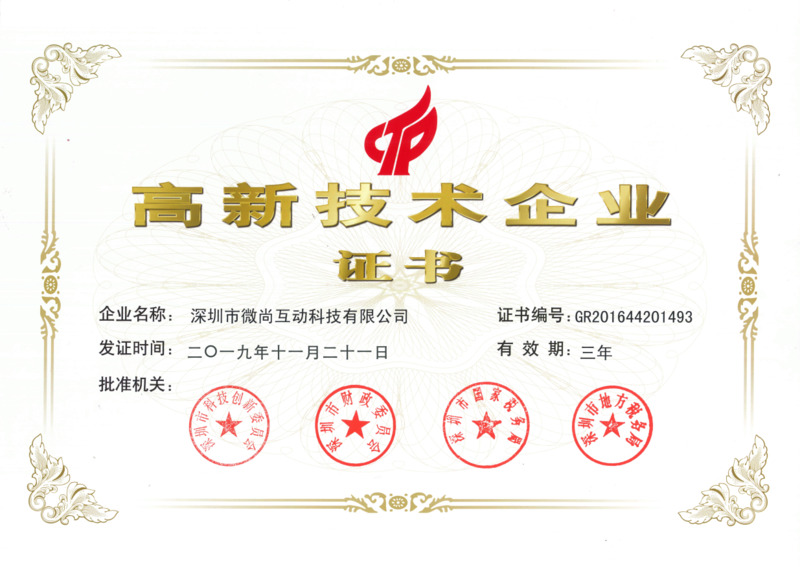 Rich project experience, independent system technology research and development, whole-process technical support and guarantee, national high-tech enterprise certification. If you have a need or a project to discuss, please feel free to contact us. 4 / f, building 7, yungu phase ii, xili pingshan yi road, nanshan district, shenzhen.